On July 9, 2018, federal prosecutors dismissed the rioting charges against the remaining defendants who were arrested during protests that occurred during President Trump’s inauguration last year. Prosecutors initially filed charges against over 230 people. In January 2018, prosecutors dismissed the charges against more than one hundred of the defendants originally charged. There were two lengthy jury trials related to these offenses, during which prosecutors were unable to secure any convictions. Prosecutors were able to secure guilty pleas from a small number of charged defendants. 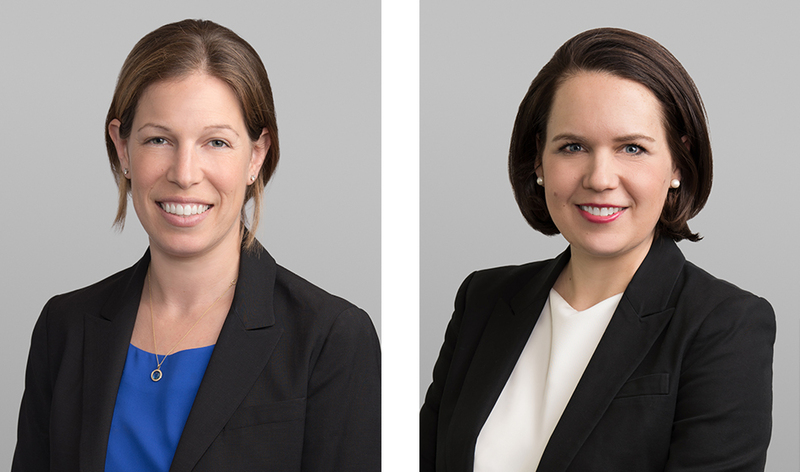 Rosa Roncales – represented by attorneys Rachel Cotton and Margarita O’Donnell – was among the 39 defendants whose charges were dropped on July 9th. On the day of President Trump’s inauguration, police arrested Ms. Roncales in a large group of other protestors claiming that she, along with more than two hundred other individuals, were engaging in a riot. Ms. Roncales and others were eventually charged with a number of felony and misdemeanor offenses. During the cases, which have taken place over the last year and a half, prosecutors were criticized for their handling of evidence – which included video supplied to them by Project Veritas, a conservative activist group. Ms. Roncales had a long history of serving her community and engaging in public interest work. At the time of her arrest, Ms. Roncales was a respected member of the Henrico County Division of Fire in Henrico County, Virginia. In addition to serving as a firefighter, Ms. Roncales also had medical training which permitted her to provide emergency medical services during her work.